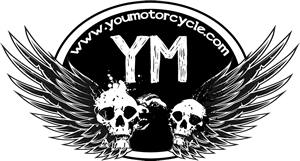 Any motorcycle tour makes a trip more exciting, more memorable, and more fun. However, some trips are a once-in-a-lifetime experience and will never be forgotten! 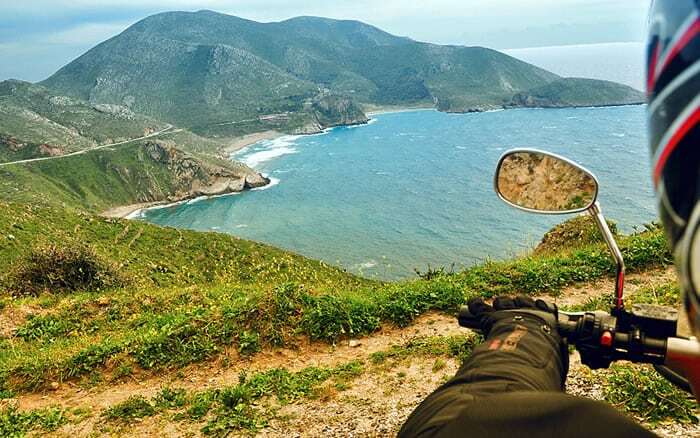 These motorcycle road trips combine the thrill of cross-country riding with the amazing landscapes, people, cuisine, and other cultural aspects of a new country. 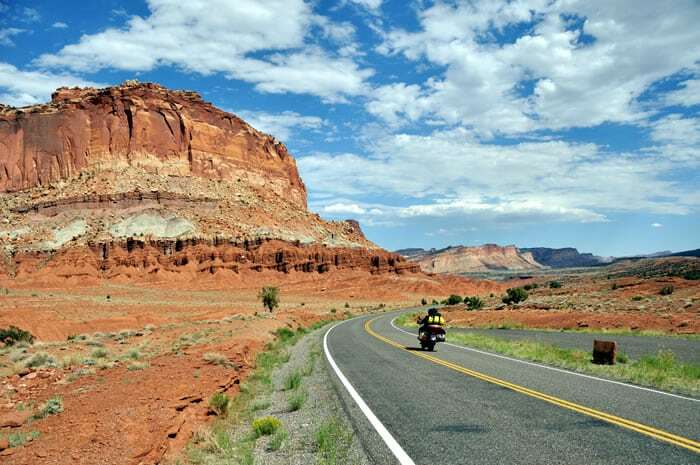 We have racked our brains and scoured our memories to compile a list of five motorcycle tours that should be on your bucket list. 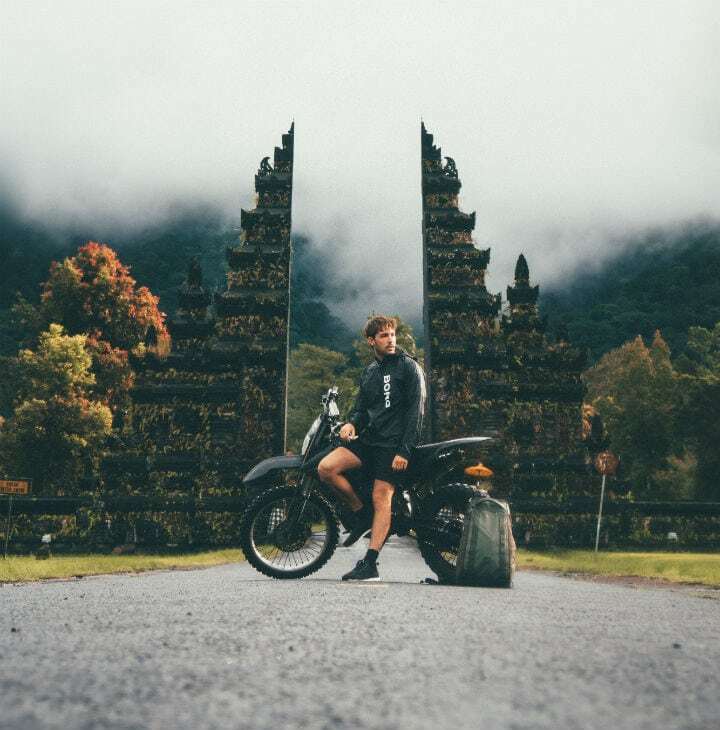 The first epic motorcycle trip brings us to the tropical paradise of Indonesia, and more specifically, the island of Bali. This tiny island is home to dozens of tree species, hundreds of different species of monkeys, ancient temples, lush jungle, and gorgeous beaches. Imagine hopping on a cool classic motorcycle and cruising past rice fields, through the jungle, or climbing the side of a volcano. Between rides, you can relax on the black sand beaches or in one of the natural hot springs, admire the art galleries in Ubud, or tackle some other outdoor fun like whitewater rafting, scuba diving, and surfing. You can also connect with the locals and immerse yourself in their culture. This combination is hard to beat and sure to make a lasting impression. 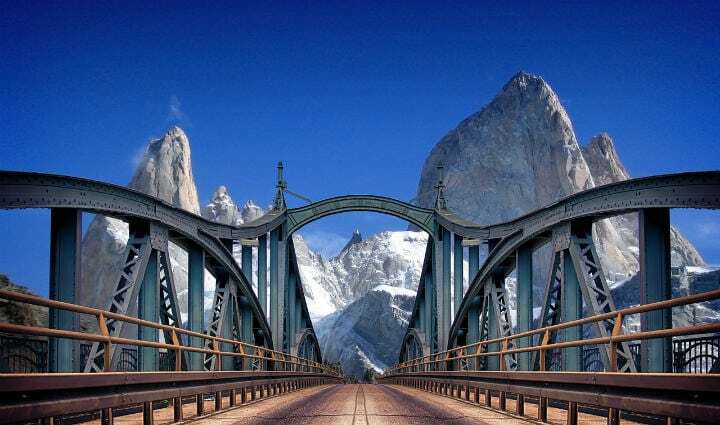 Next up on the list is Patagonia, which sprawls across southern Chile and Argentina. The vast expanse of unspoiled wilderness might necessitate a little longer trip, but it will all be time well-spent! The endless views of mountains, lakes, glaciers, and forests will blow your mind. The landscapes of Tierra del Fuego, Torres del Paine, and others in this area are absolutely fantastic, especially when viewed from the back of a motorcycle. When not cruising on two wheels you can get out for a trek on foot to see wildlife like the guanaco, get up close and personal with glaciers, or learn about the gauchos, or cowboys, that call this place home. The third motorcycle tour we picked is a ride through the beautiful scenery and gastronomic destination of Tuscany in Italy. Explore country backroads and narrow dirt lanes while marveling at the vineyards, olive groves, and gently rolling hills. This specific region of Italy is often considered one of the most picturesque places on earth and is renowned worldwide for its wines and cuisine. Imagine exploring the ancient ruins of Rome and then setting out across gorgeous countryside, visiting quaint villages, and enjoying some of the best food and drink of your life. You’ll also have the opportunity to explore cities such as Florence, Pisa, and Lucca with their splendid architecture and UNESCO World Heritage monuments. Fourth on our list is a trip back to the foundations of Western civilization – Greece. On this trip, you will visit countless UNESCO World Heritage sites, be mesmerized by the azure waters of the Aegean and Ionian Seas, wind along mountain roads, and revel in the sumptuous food and drink. Sights like the Acropolis of Athens and the walled city of Mistras will not soon be forgotten. Walking amongst the ruins of Olympia, the site of the original Olympic games, will be a remarkable experience, unlike any other. Every kilometer of this trip will forge a deeper connection with the thousands of years of history that surround you and offer endless views of beautiful rolling hills and coastline. Lastly, we come to our fifth choice, a quintessential exploration of the United States. By that, we could only mean Route 66, which stretches from Chicago to Los Angeles and covers almost every bit of Americana. Atop your Harley-Davidson motorcycle, you will explore decades worth of American history. Stop in St. Louis to see the Gateway Arch and begin the exploration of the American West, just like the pioneers two centuries before. Visit the land of cowboys in Oklahoma City and Amarillo, Texas. Admire the unique architecture of the Southwest with a stop in Santa Fe. See Fremont Street and the old Las Vegas, as well as the glitz, glam, and lights of the new Las Vegas. Finally, you’ll come across the famous Hollywood sign and the urban sprawl of sunny Los Angeles. Marvel at the vast Pacific Ocean before packing up and heading home. Ah Route 66. Indeed a dream trip and just about the last item on my Bucket List! Saving the pennies!!! Are you closer to Tail of the Dragon, Mitch? Been there yet? Sad to say I have not been to America at all. I have seen one or two of the videos posted by riders on You Tube and it certainly looks impressive and challenging to say the least! I rode the Tail about 10 years ago on a Memorial Day weekend and what a waste of time. There were police everywhere stopping everyone and checking licenses and insurance, and issuing tickets even if you just touched the center line on corners. It was no fun at all and I found a much nicer ride on my way back to West Virginia. No cops, crowds and plenty of corners. What about Canada? Open roads, smaller population, friendly people, outstanding geography and no Trump. What more could you ask for? Good point. I’m Toronto-based, so sadly stuck in the gridlock of a grid system of roads, but it is beautiful… once you get 90 minutes out of the city! The mystique about the Mother Road, Route 66 is largely overblown. It was the first road from LA to St. Louis, period. It is mostly flat and straight and much of it is now buried under freeways and developments. Look for the scenic roads marked in any road atlas in CA, AZ, NM and CO and put together a true ride of a lifetime through the American west. From the man, the legend, El Jefe himself! Glad to see you’re still out and about brother! I agree with Jefe, 66 is overblown, but it’s still fun to ride on bits of it and see some of the funky towns living off its mystique. There are many great rides out west. Utah is a fabulously beautiful with many state and national parks. Riding into Monument Valley is like going into a John Wayne movie and in fact many were filmed there. Just be sure to pick the season to visit as it can get incredibly hot at times.